May 17th, 2014 marked the 10th annual International Day Against Homophobia and Transphobia (IDAHOT), a day to reflect on the progress that equal rights activists have made, and the work that still needs to be done to ensure safety, dignity, and equal rights for all LGBTQ people. On May 17th, LGBT people, allies, political leaders and policymakers from around the world came out in support of IDAHOT, even in places where homosexuality is punishable by law. Belize’s First Lady Kim Simplis-Barrow, activists in Tbilisi, Georgia, the United Nations, and U.S. Secretary of State John Kerry all made statements or organized silent protests against homophobia in addition to the countless LGBT school groups, resource centers, and individual allies that took part in IDAHOT. These equal rights advocates were also joined by U.S. President Barack Obama, who gave a public statement that linked the importance of IDAHOT with other human rights movements. As we commemorate the 10th annual International Day Against Homophobia and Transphobia, we recommit ourselves to the fundamental belief that all people should be treated equally, that they should have the opportunity to reach their fullest potential, and that no one should face violence or discrimination – no matter who they are or whom they love. This year, the United States celebrates the 60th anniversary of Brown v. Board of Education, the 50th anniversary of the Civil Rights Act, and the 45th anniversary of the Stonewall riots. In doing so, we reflect on lessons learned from our own civil rights struggles and reaffirm our commitment to ensuring that the human rights of all people are universally protected. 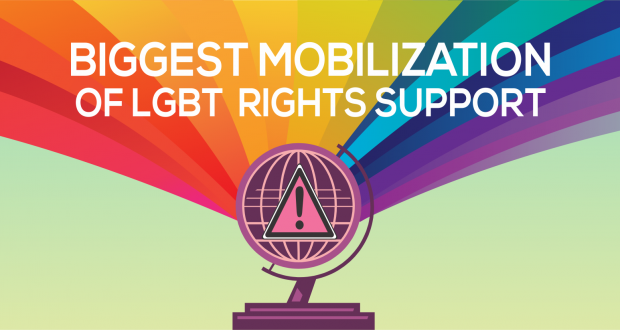 At a time when, tragically, we are seeing increase efforts to criminalize or oppress LGBT persons, we call on partners everywhere to join us in defending the equal rights of our LGBT brothers and sisters, and in ensuring they are treated with the dignity and respect they deserve. It is remarkable to think that such significant anniversaries of three major equal rights efforts in our history are all coinciding this year. As President Obama notes, it is critical to examine where these movements intersect, to take note of how far we have come, and to continue forging on for equality. Even forty years ago, we may never have heard a president come out in support of marriage equality and against homophobia and transphobia. 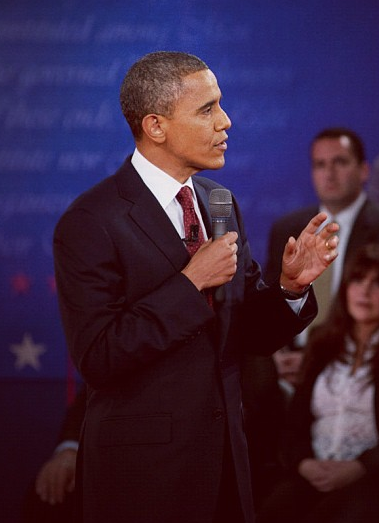 The statement made by President Obama represents a more progressive piece of our country’s history in the making. Learn more about the International Day Against Homophobia and Transphobia by visiting dayagainsthomophobia.org.